To kick off our series we have Jonny Tran (Syndicate) and our own team captain, Derek Caturay! 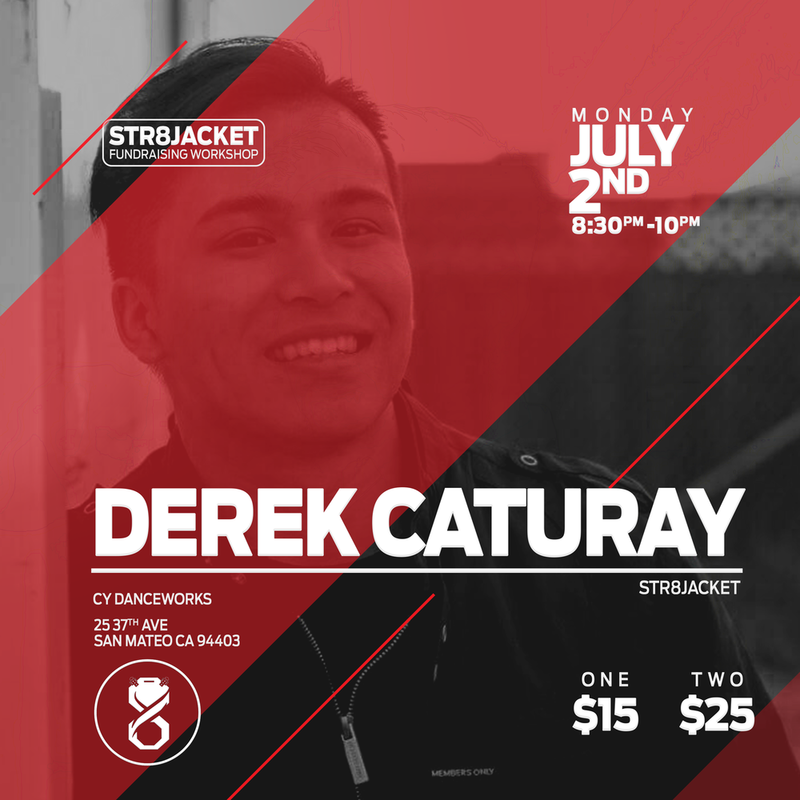 Derek Caturay is Team Captain of Str8jacket. He choreographed for both of Str8jacket's 1st place World of Dance 2017 sets and competed with Str8jacket in America's Got Talent Season 12. Fun fact: He hates garlic. 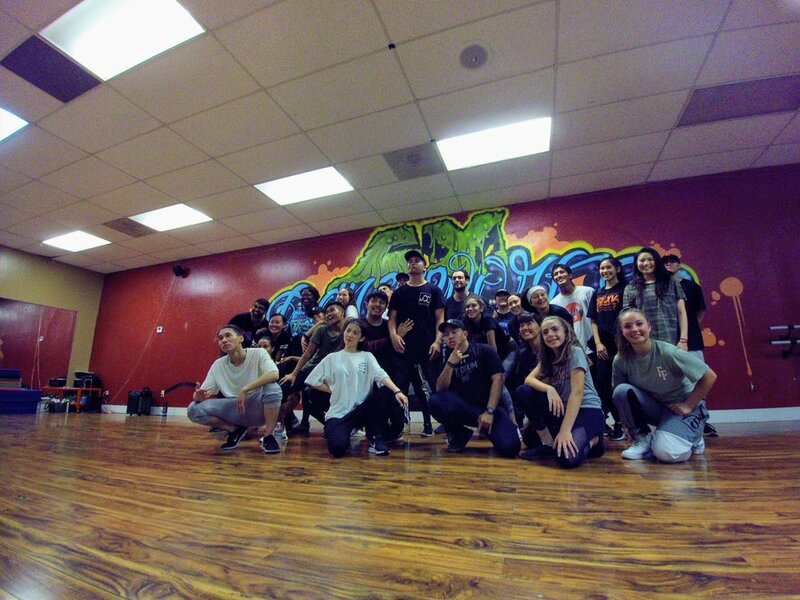 Based out of the San Francisco Bay Area, we are a hip hop dance team that strives to challenge the standards of hip hop dance while still preserving the culture and roots of hip hop.